Last edited by craigc; 25-07-2018 at 07:32 PM. Bremic, Wildman, Nathan F and 34 others like this. Well done, he's a ripper! sako75, stingray, Rusky and 1 others like this. Nice rack and good timing as the big boys will be casting in the next few weeks. 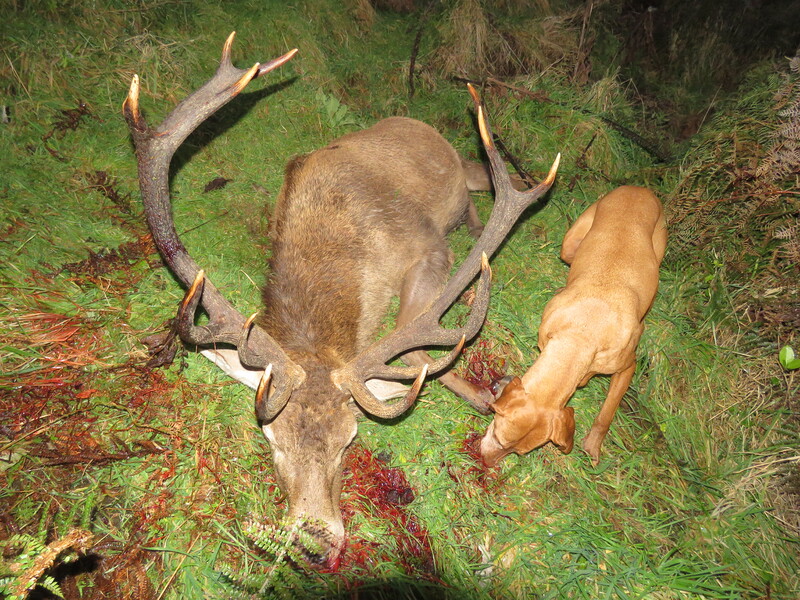 Cracker stag Craig, nice natural head and heavy timber with great looking brow/bey/trey....how does he score? Not sure yet. He’s outside in the pot now. I’ll drop him off this weekend, to get scored. Without any good picks to get scale or points to measure from I recon we should have a guessing game...you cant guess cos you have seen it on the ground.